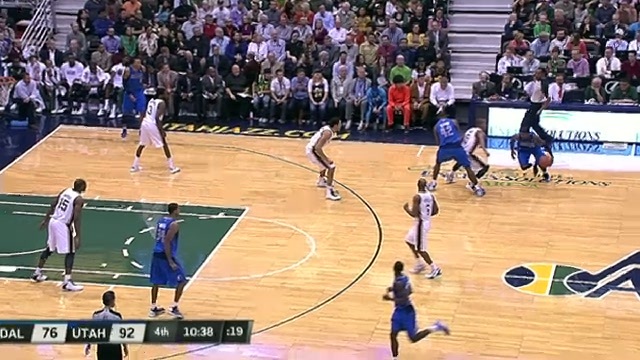 This is an example of an offensive foul for an illegal screen set in a pick’n roll situation. An offensive screener may not extend his legs outside the vertical plane of his body when setting a screen. On this play, the offensive player extends his leg and he trips the moving defender. This is an offensive foul for an illegal screen.